"Less is More": Check out the new blog format and let me know if it better fits your needs as very busy educators! Most other timeline makers leave you scratching your head wondering where to click next. With Preceden, we've spent countless hours designing and redesigning the interface to make it as simple as possible while still giving you all the features you need to create the perfect timeline. In a survey of over 1,000 Preceden users, the top two words they used to describe how they use Preceden were easy and timeline and after trying Preceden, we think you'll see why. 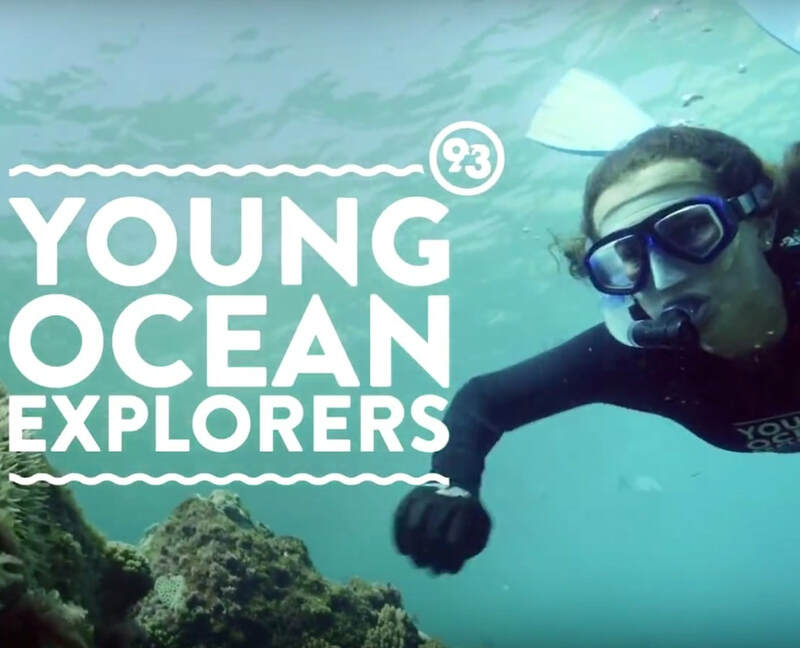 www.youngoceanexplorers.com is an amazing website made by a Father and Daughter team from New Zealand. If your kids are into the deep blue sea, rather than the skies above, this is your new go-to website. Steve and Riley bring the ocean direct to your child’s computer with high-quality, fact-filled videos. With a strong emphasis on environmental education, this Father-Daughter duo go all out to capture some great video content. With articles like What eats turtles? Do dolphins drink water? and Can a girl fish become a boy fish? this website answers everything you ever wanted to know about the ocean. There’s more Dad-jokes than you can shake a sea-sponge at, but don’t let that put you off. If Steve’s Dad-jokes ‘flounder’ a little, Riley jumps in to prevent a ‘ship-wreck’ (did you see what I did there!). 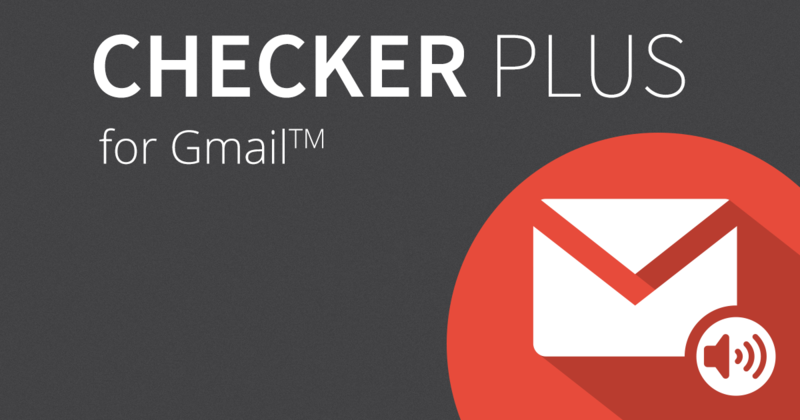 Get notifications, read, listen to or delete emails without opening Gmail and easily manage multiple accounts. • 5 star extension with great reviews! • Safer. Requires minimal permissions. Note: The above comes from their description of their product. Click here to reach their download in the Chrome web store. The ultimate email productivity tool. Send later, track responses, use AI to write better emails, and free yourself from email interruptions. 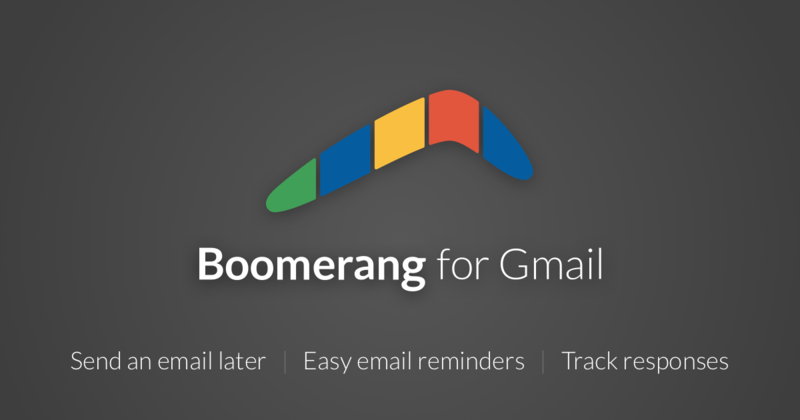 Boomerang allows you to schedule messages to be sent or returned at a later date. Write a message now, send it whenever, even if you're not online. Track messages to make sure you hear back, and schedule reminders right inside Gmail™. Know whether your email got read with cross-platform read receipts. Free yourself from constant interruptions using Inbox Pause, while still getting notified about the emails that matter. Note: The above comes from their description of their product. Click here to reach their download in the Chrome Webstore. I’ve found myself in a vicious cycle lately. Whenever I have free time to kill, I’ll typically rotate through the same, stale list of websites, sucking up whatever new content comes along to relieve me of my boredom. I’ll bounce between Facebook, Twitter, YouTube, Reddit, and Gmail (and occasionally Slickdeals) in one big loop until I can finally remind myself that this is dumb and maybe I should go outside, walk around, or do something more productive with my day. Thanks to the Chrome extension HabitLab, I’ve been able to dial back my borderline-compulsive behavior. It’s a Stanford University-backed experiment that offers plenty of different encouragements—some gentle, some not-so-much—to keep you from obsessing over whatever websites capture too much of your attention and time. We’ve talked about this extension before, but I want to dig in a bit deeper to show why HabitLab is a digital lifesaver. 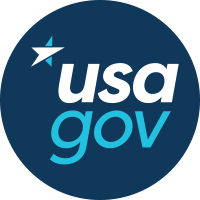 Check out the several lesson plans related to how the US government works: Taxes, the Money Factory, the Supreme Court, the 3 Branches of Government, etc. 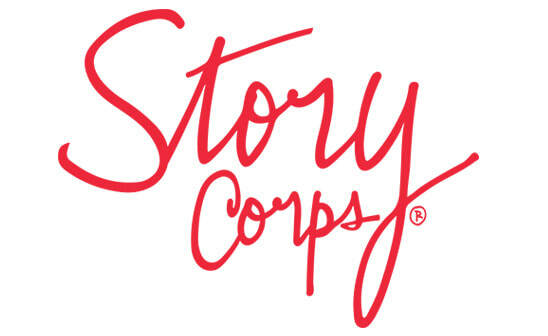 StoryCorps is built on an uncompromising commitment to excellence throughout the organization that includes an intense focus on the collecting, sharing, and preserving of people’s stories; high-quality organizational management; and the care and support of an extraordinary work environment where respect and dignity are paramount. 1. THE INTERVIEW SESSION IS AT THE HEART OF STORYCORPS. WE TREAT PARTICIPANTS WITH THE UTMOST RESPECT, CARE, AND DIGNITY. 2. STORYCORPS MAINTAINS A RELENTLESS FOCUS ON SERVING A WIDE DIVERSITY OF PARTICIPANTS. 3. STORYCORPS IS A PUBLIC SERVICE. Note: The above comes directly from their website. Click here to learn more. Personal Note: I find this site interesting - with a lot of potential in an upper elementary or high school classroom. Care would need to be taken to lead students to the appropriately vetted stories. I would love to hear how a middle grade teacher is or has used this resource in their classroom. Anyone can join Newsela as a student to read articles and complete quizzes, writing responses, annotations, and Power Words activities. On Newsela, you'll find thousands of articles about everything from mummies to Fortnite. Every day, Newsela publishes new articles about what's happening in the world and other nonfiction topics. You can read articles that you find on your own and articles that a teacher assigns to your class. To receive assignments from a teacher, you'll need to be in their class on Newsela. As a student, you only need one Newsela account. You can keep using that Newsela account every year, for all of your classes. The way that your student account is created and added to classes depends on the option that your school is using. In the rest of this section, you can find instructions for accessing Newsela as a student with each option. Note: The above comes directly from their website. Click here to learn more! ​Why Women's History? Women's contributions and accomplishments for the most part have been overlooked and consequently omitted from mainstream culture. The National Women's History Museum helps fill that void. Rather than rewriting current exhibitions at other history museums or having to decide what to omit elsewhere to "fit in" women's history, the Museum serves to place women's history along side current historical exhibitions. Women's history isn't meant to rewrite history. The objective is to promote scholarship and expand our knowledge of American history. Explore all of the resources the National Women’s History Museum has created. There are lesson plans, biographies, posters, primary sources, and more. You can search by topic, theme, or resource type. Note: The above comes directly from their website. Click here to read more. Bruce has been a Lutheran School teacher for over 30 years. Serving 4 different church schools as principal, teacher, youth director, coach and technology instructor, he has enjoyed helping teachers find resources for all kinds of situations - especially uses for technology in their classrooms.